Beatles FAQ: When do we first hear an Indian influence on a Beatles record? 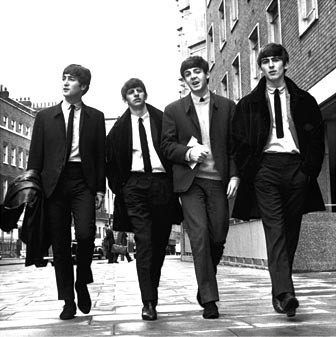 When do we first hear an Indian influence on a Beatles record? In June 1966 the great Indian musician Ravi Shankar visited George Harrison at his Surrey home - and played for the assembled Beatles. 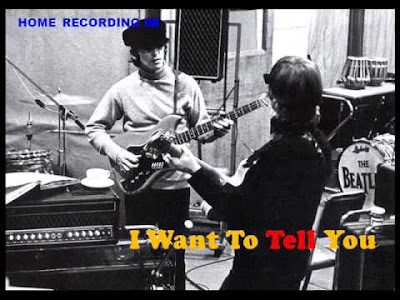 Two months later they recorded George's composition I WANT TO TELL YOU. Harrison later explained that the song expressed 'an avalanche of thoughts that are so hard to write down or say' and Ian Macdonald spots the 'underlying Hindi outlook in the lyric - a karmic reference to time in the final lines ... confirmed by a descending melisma in the fade out'.